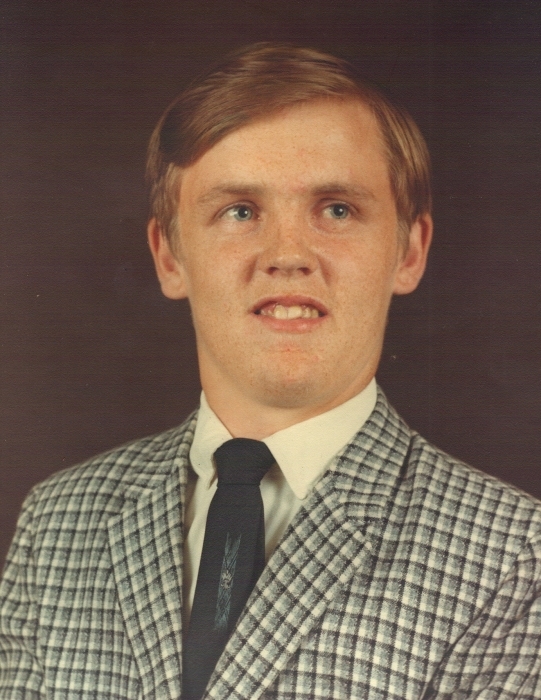 Michael (Mike) Everson, age 66, formerly of Spring Valley, died at his home in River Falls. Visitation will be on Friday, June 22, from 10-11 a.m. at Gilman Lutheran Church, Spring Valley with a memorial service at 11:00 at the church. All are invited for lunch following the service. Burial will be in the Martell Lutheran Cemetery. Mike was born November 3, 1951 to Melvin and Irene (Johnson) Everson at Baldwin, Wisconsin. He was baptized and confirmed at Gilman Lutheran Church, Spring Valley. Mike attended grade school at Gilman Elementary School, Spring Valley; and high school at Menomonie where he graduated in 1972. He grew up and lived most of his life in Gilman Township. Besides helping his dad on the farm, he worked at the Coachman in Baldwin and the Country Kitchen and Perkins in River Falls. He has lived in River Falls for the past 24 years. Mike loved living in town where he enjoyed his independence and making many friends. Preceding him in death were his parents and brother Myron. Mike is survived by 7 sisters: Betty (Howard) Baillargeon of Spring Valley; Patricia Nehring of Hudson, WI; Shelley (Michael) McGee of St. Paul, MN; Lila (Gary) Dienger of Blaine, MN; Wanda (Fitzroy) Ambrose of Spring Valley; Heidi (Todd) Freking of Minneapolis, MN; and Laurie (Steve) Helgeson of Deer Park; 13 nieces and nephews; 10 great nieces and nephews; many other relatives and friends.